@KonstaFe Hello we enquired with the co-organisers and will let you know. 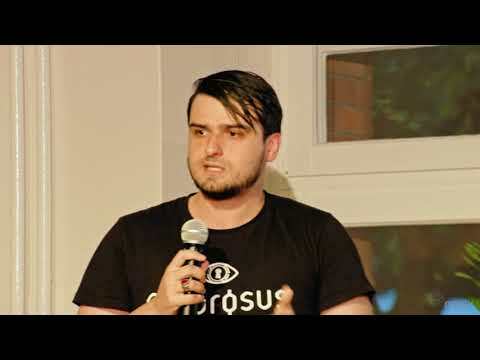 Angel Versetti presents Ambrosus at Parity Technologies' Berlin meetup on September 10, 2018. 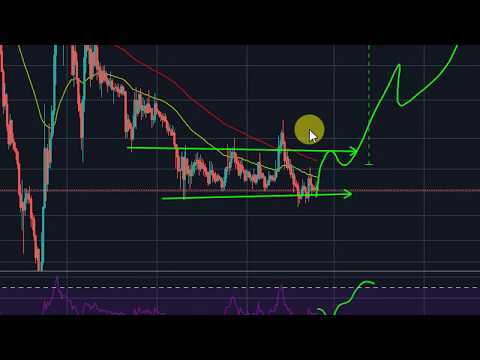 Ambrosus Talk | WaBi, VeChain, Origintrail IoT killer from Swiss | 100x long term?? 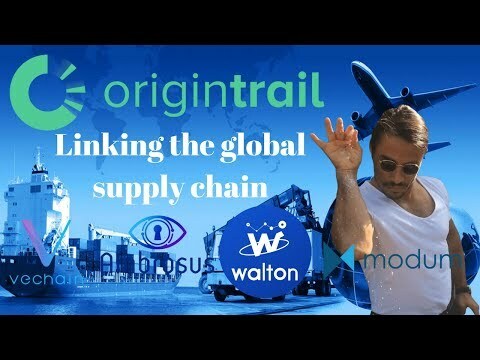 OriginTrail (TRAC) In Depth Analysis - Supply Chain Cryptocurrency | WTC VEN MOD & AMB synergy? 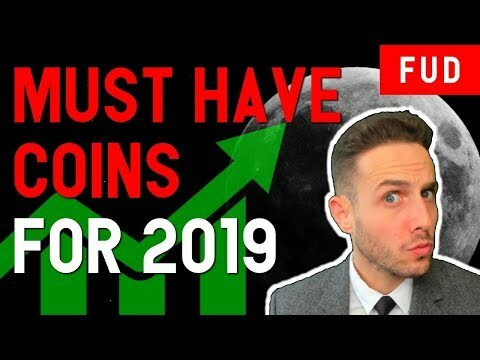 Nano Ledger + $50 in crypto giveaway! Subscribe, Comment, & Like each video between May 25th & June 15th! Earn one entry for each video you comment on! 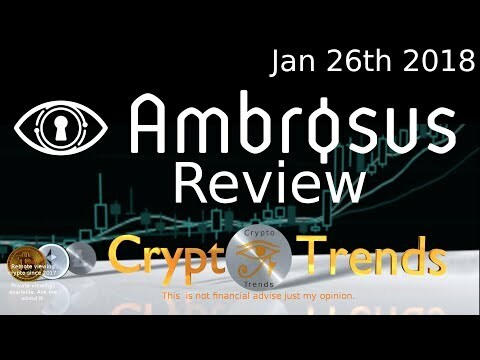 Ambrosus -AMB review. 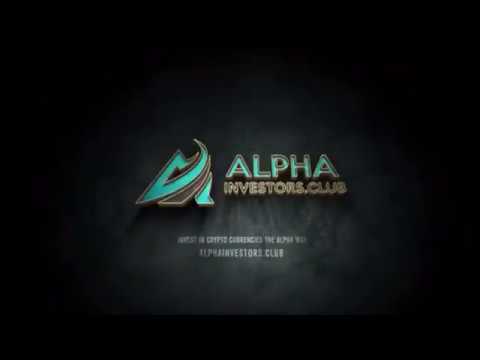 A real company with an interesting coin. 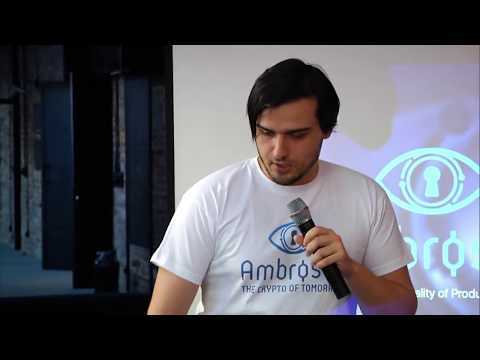 Ambrosus is a supply chain oriented token similar to Ven, Walton, and Wabi. This is not financial advice only my opinion. Blockchain is reshaping transport. 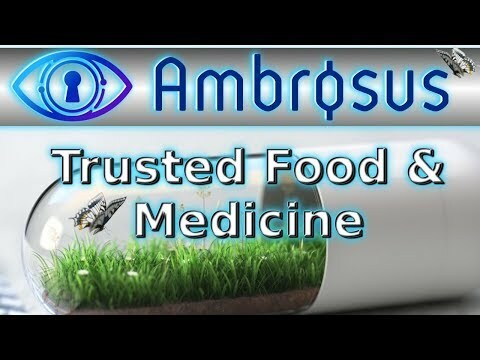 A deep dive into blockchain’s use cases in supply chains with Ambrosus! Have all the Christmas gift been sent out? We are proud to have been selected as Top 10 European #IoT startups by EU-Startups! This is the third recognition we have received at the EU level. [session 3] bi-weekly Q&A: submit and upvote your questions now! Decentralized World. What are the benefits of blockchain and what should we be cautious about. 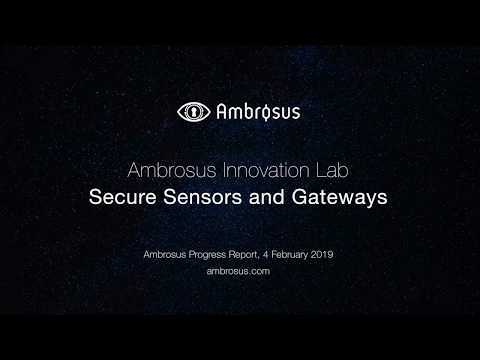 Ambrosus mentioned! 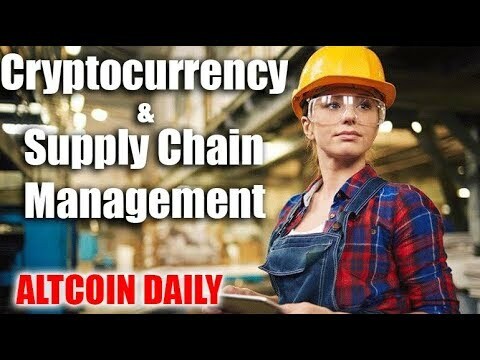 The biggest problems with today's supply chains. [session 2] bi-weekly Q&A: submit and upvote your questions now! Reverse supply chain problem in Poland. May Ambrosus be a possible solution?